Thanks to organizers of this great event. A fine first reading of an ongoing series. Make it out to the next one if you can – it’s worth it! 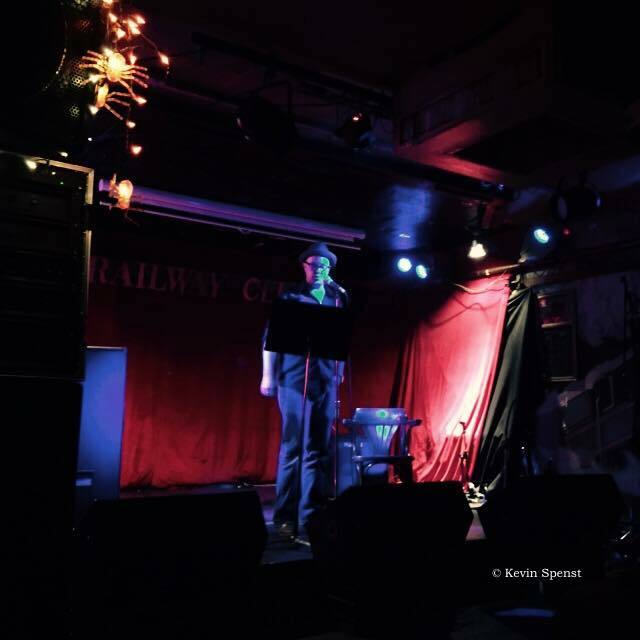 A perfect blend of spoken word artists, poets, and fiction writers throwing down at the Railway Club. Good stuff. And truly a pleasure and honour to read alongside Michael Turner. Excited to be talking about Bud Osborn on this upcoming Heart of the City Festival event with Thursdays Writing Collective. Sunday Nov 2nd 4:30pm. Come hear an intro to Bud and his role as “The Poet Laureate of the Downtown Eastside” and hear some writing from the collective! Lastly, Sarah’s website / writing advice is golden! So come on down. 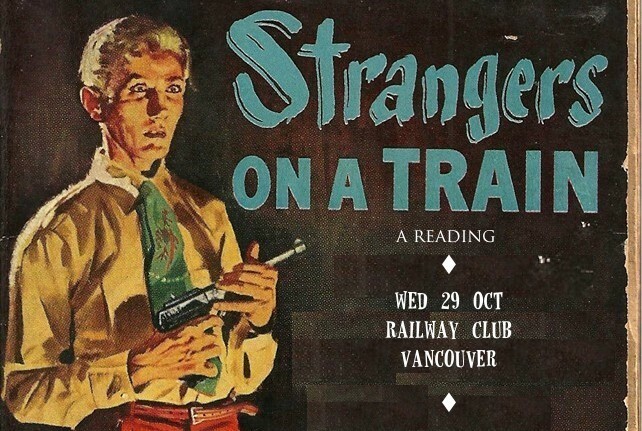 I’ve read at the Railway several times, and it’s always…interesting! And there’s beer. Congratulations to Rachel Rose, Vancouver’s new Poet Laureate! Amazing! Looking forward to the great work I know she’ll do.